Mornings when you have to do your hair are always the ones you probably feel most annoyed at the time. 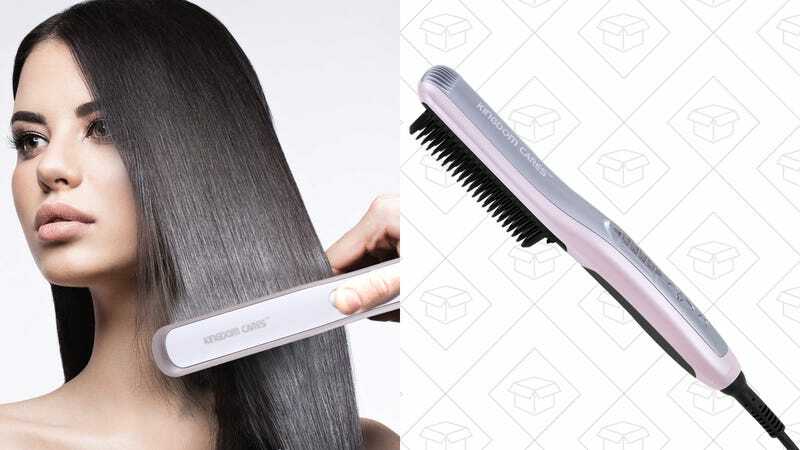 But Amazon is marking down a pair of hair straightener brushes to under $25 (which is about 1/4 of what my hair brush and straightener cost together), to help smooth any time management creases you may have. 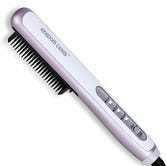 This model has 6 heat settings (that reaches up to 395 degrees) and a streamlined brush head. 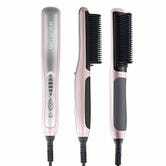 The other model has only 3 heat settings, which works best with people with fine hair.